As IT reinvents itself to enable big data, cloud initiatives and business agility (while controlling costs and supporting legacy applications), software-defined datacenter (SDDC) technologies become a foundational pillar of IT modernization. 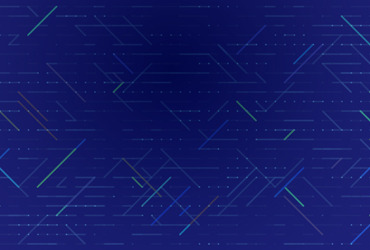 A combination of software-defined compute (virtualization), software-defined networking (SDN), software-defined storage (SDS), and a common management layer, SDDC delivers flexible, efficient and fast-iterating infrastructure. 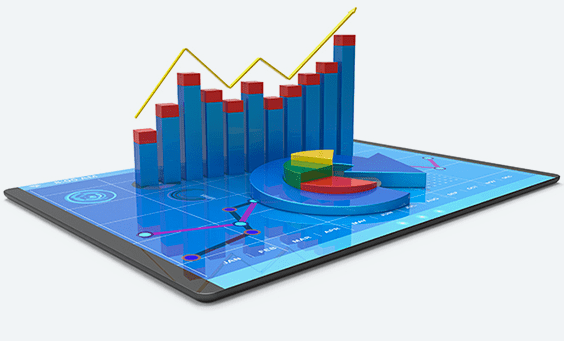 With intelligence in software, SDDC runs on commodity hardware, reducing infrastructure capital expenditures. 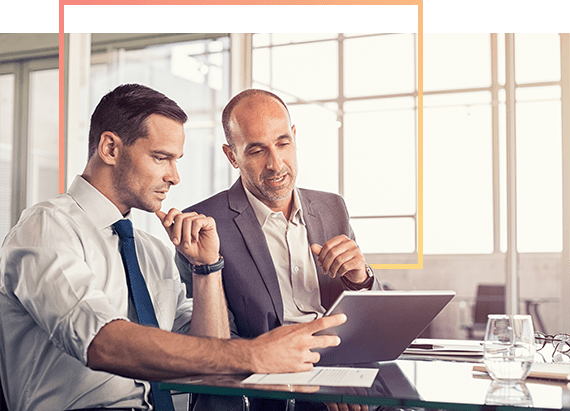 Plus, its unrivaled automation and programmability accelerate IT-service rollouts and streamline manageability, lowering IT operating expenses. Learn more about SDDC and other transformative datacenter technologies from the IDC whitepaper “Hybrid Architectures and Software-Defined Datacenters Drive New Requirements for Security“. The ability to augment the on-premises SDDC with public-cloud infrastructure-as-a-service allows IT to accelerate cloud deployments and better support business with scalable datacenter resources. VMware Cloud on AWS is a notable implementation of a connected hybrid cloud, which expands SDDC with the flexible capacity of Amazon Web Services (AWS) Elastic Compute Cloud (EC2) and a full range of AWS services. 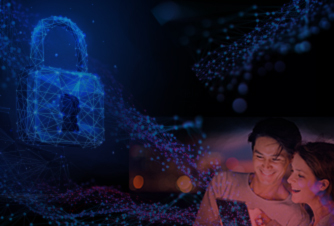 A new breed of security solution is needed to effectively protect the hybrid software-defined datacenter without hampering the benefits of agility, efficiency and flexibility it delivers. As industry-analysis firm Gartner® emphasizes in its 2018 Market Guide for Cloud-Workload Protection Platforms, “workloads in hybrid data centers require a protection strategy different from end-user-facing devices. Deploy offerings specifically designed for cloud-workload protection.” Read the Gartner report to learn best practices for securing datacenter and cloud workloads. Security platforms like Bitdefender GravityZone, built from the ground up for the modern datacenter, deliver the following unique benefits to help enterprises extract maximum value from their SDDC deployments. 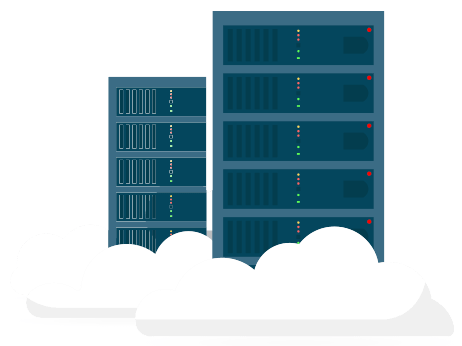 Engineered for the software-defined datacenter, GravityZone is an award-winning cloud-workload security platform that delivers layered next-generation defenses while facilitating IT agility, operational efficiency and infrastructure cost containment. GravityZone minimizes security’s impact on system resources, maximizing both virtualization density (to reduce the infrastructure footprint) and application performance (to improve the user experience). A certified VMware Ready solution, GravityZone has been fully validated on VMware Cloud on AWS. GravityZone delivers a single point of security management for on-premises and cloud-based virtual machines, simplifying security operations, maintaining comprehensive visibility and ensuring security-policy consistency across the VMware hybrid cloud. 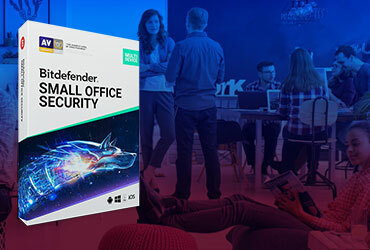 A VMware design partner for NSX-T Guest Introspection and the first vendor to integrate with NSX-T Data Center, Bitdefender uniquely fortifies agentless security against advanced threats with HyperDetect tunable machine learning. Watch how easily GravityZone deploys and integrates with both on-premises and VMware Cloud on AWS-based vCenter Servers, enabling faster time-to-security and maximizing the efficiency of security operations across the hybrid cloud. Witness how GravityZone leverages NSX guest introspection services to deliver reliable protection (featuring tunable machine learning), fast remediation and streamlined reporting in an agentless deployment. The evolution of IT architecture, with the software-defined and cloud technologies at its heart, is fundamental to business transformation. At the same time, datacenter modernization introduces security challenges that many solutions struggle to address. SDDC has become the standard for flexible hybrid-cloud infrastructure, and the enabler of digital workspaces and new cloud-inclusive business models. Watch this webinar to learn how VMware leads the SDDC evolution and how Bitdefender elevates security for VMware workloads. We put various security solutions to the test to find out just how much they impact virtualization density and application response times. Illegal cryptocurrency mining is already a multi-million dollar problem for enterprise data centers and public clouds. The number of attacks is rising and new advanced hijacking techniques emerge every day. 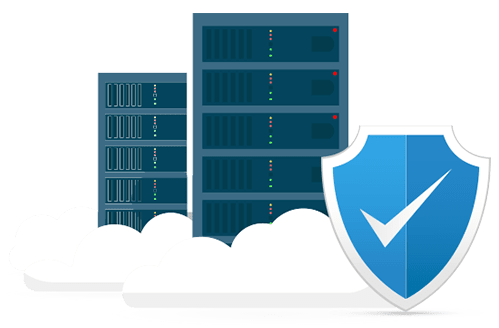 GravityZone Security for Virtualized Environments is an award-winning cloud-workload security platform engineered to safeguard software-defined infrastructure, while promoting its agility, efficiency and performance. GravityZone Security for Storage uses machine learning, cloud lookup and other antimalware technologies to deliver unmatched real-time protection for ICAP-compatible network storage and file-sharing systems. 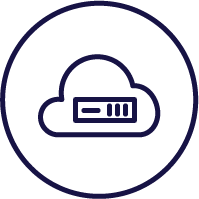 Administered from the same console as GravityZone Security for Virtualized Environments, Security for Storage is fast to deploy and simple to manage. Created in partnership with Citrix and named by industry-analysis firm IDC® a “qualitative improvement in the security of virtual environments,” HVI uniquely fortifies datacenter infrastructure against zero-day, kernel-level exploits and other advanced targeted attack techniques through live memory introspection at the hypervisor level. HVI adds a unique security layer to GravityZone to protect against advanced persistent threats like EternalBlue.